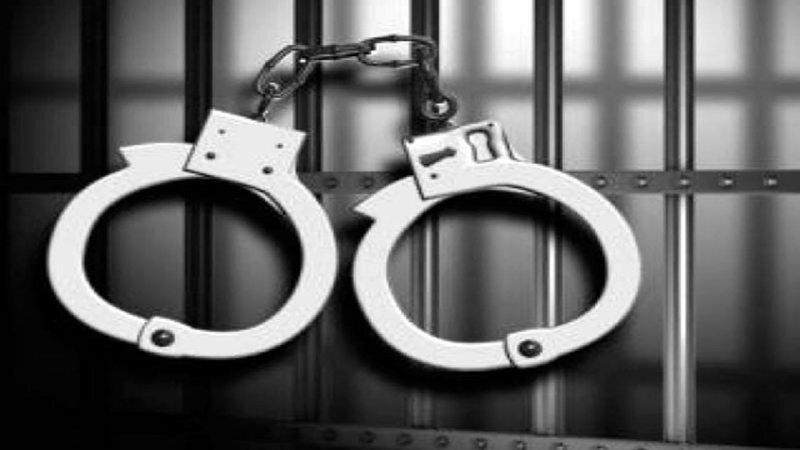 Srinagar: Government forces arrested several youth in south Kashmir’s Pulwama district during nocturnal raids in the intervening night of Monday and Tuesday. Reports said that the government forces arrested at least nine youth from their homes in Adigam, Arihal and other villages for their alleged involvement in stone pelting incidents in the district. They said that a posse of joint teams of government forces raided several residential houses during the night and arrested at least nine youths. Reports quoting a police official said that several youth were arrested by forces during raids from different villages of the district for their role in stone pelting protests. Seven of the nine arrested youths have been identified as Bilal Ahmad Ganie, Showkat Ahmad Rather, Sabzar Ahmad Lone, Tariq Ahmad Dar, Shakeel Ahmad Rather, Hilal Ahmad and Muzaffar Ahmad Wani, all residents of Aarigam Pulwama. He said that further investigations are going on.